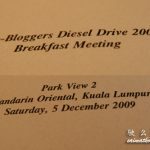 I was recently invited to PETRONAS Dynamic Xperience event together with other bloggers and media friends. 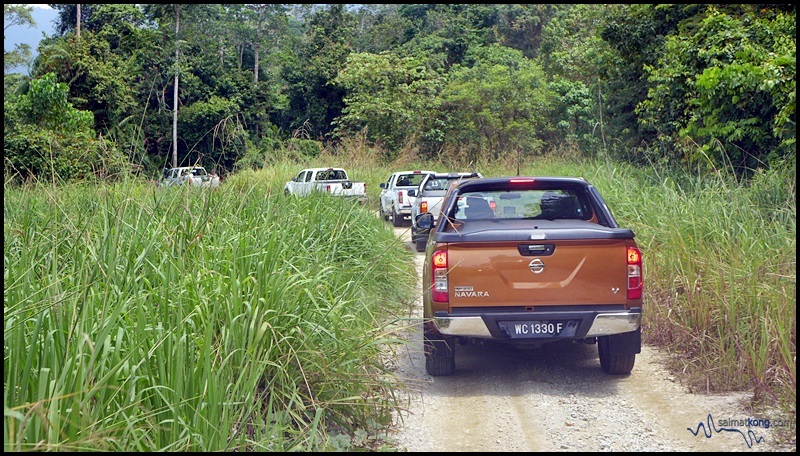 The 2 days programme allow us to experience what it’s like driving a 4×4 pumped with PETRONAS Dynamic Diesel, a fuel that ensures reliability for superior fuel efficiency. 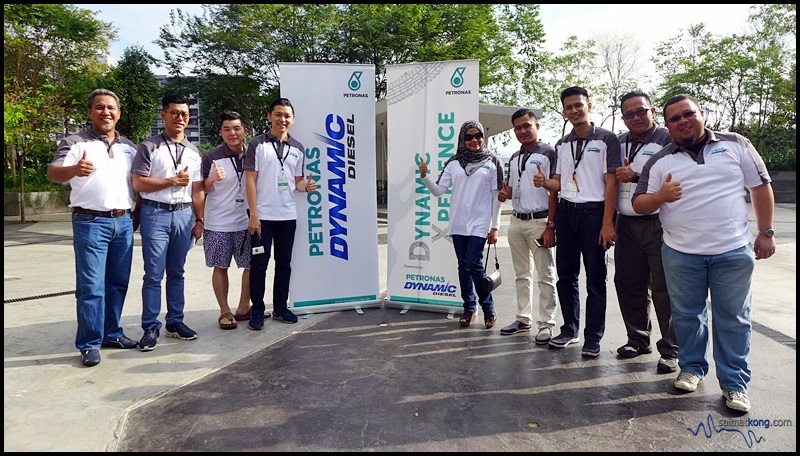 A big thanks to @NuffnangMy and @PETRONASbrands for inviting me to experience and review PETRONAS Dynamic Diesel first-hand on the road. Safety & Product briefing by Harvinder from Driven-Paultan.org at Rondaevoo, Ativo Plaza. 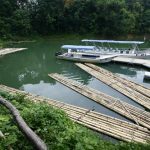 The Dynamic Xperience program will cover a 450km journey from Rondaevoo in Bandar Sri Damansara to Tanjong Jara Resort in Terengganu with an off-road segment at the Jerangkang Waterfalls in Maran, Pahang. 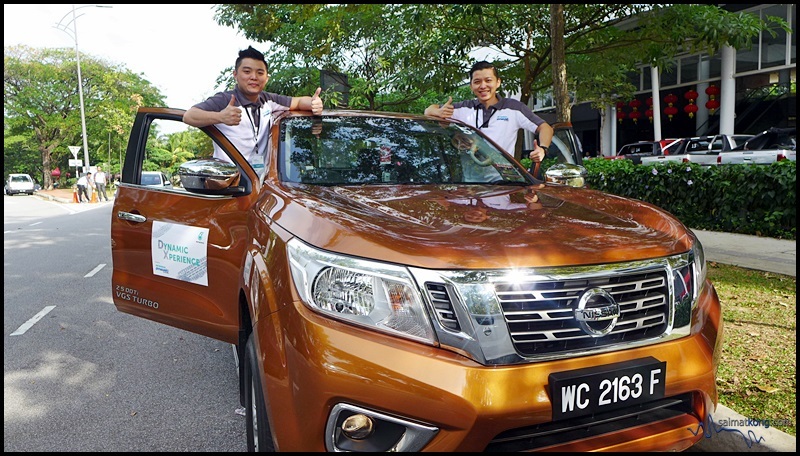 “Dynamic Xperience is an awareness program and it is part of our ‘Experience To Believe’ series for 4×4 diesel vehicle owners. 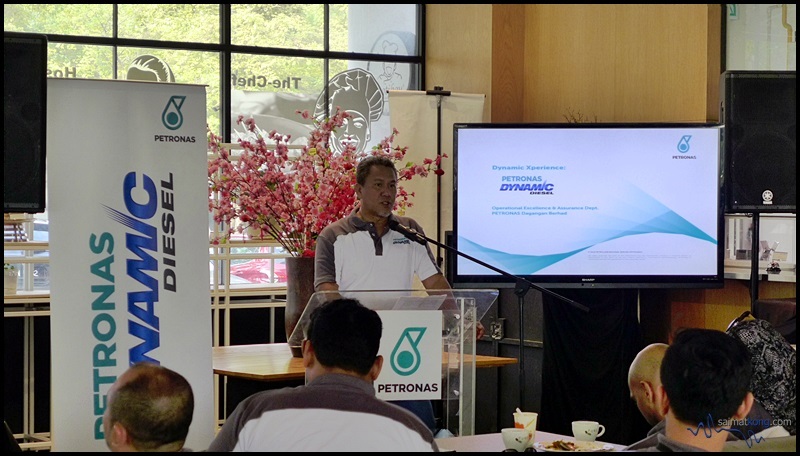 Dynamic Xperience gives participants an opportunity to gain first-hand experience of the PETRONAS Dynamic Diesel – a fuel that ensures reliability for superior fuel efficiency,” said PDB’s Head of Retail Business Division Shaharuddin Muhammad Sidek at the event. Photo session with all bloggers and media friends before we begin our 4×4 road convoy. We stopped by PETRONAS R&R Bentong to fuel up. We also freshen up and got some snacks and coffee before continuing our road trip. Our next pit stop was Jerangkang Waterfalls. 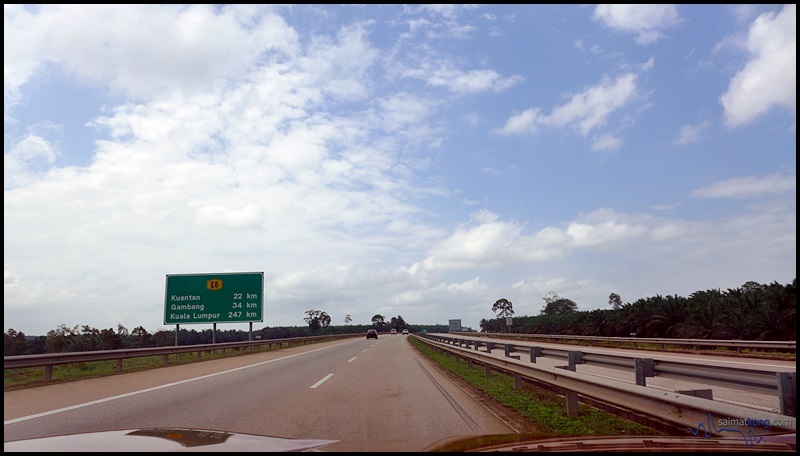 We took the Kuantan route and turn left about 30km after passing Maran town. The road appears rough and rocky and it’s best to drive a 4×4 truck to the waterfall. 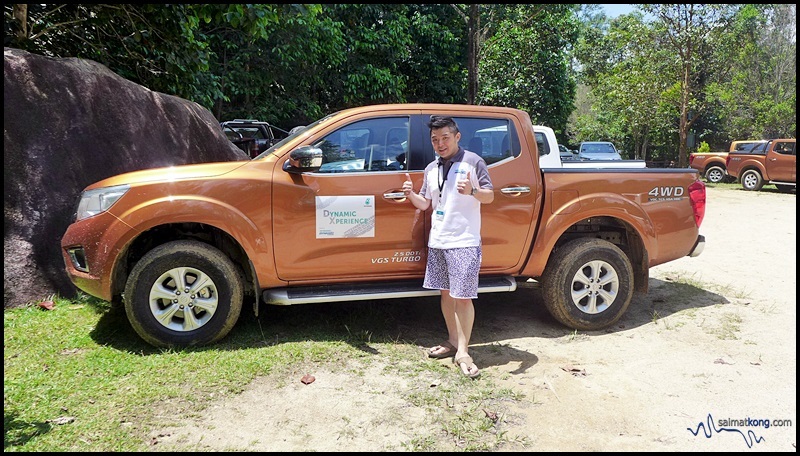 After experiencing both on-and-off road trails, I’m convinced of the winning attributes of PETRONAS Dynamic Diesel which gives me a better driving experience with a smoother drive and better fuel efficiency. Better combustion: Easier starting and smoother drive through improved combustion properties and friction reduction. 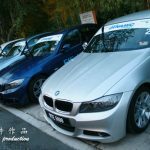 I also noticed that besides superior reliability, you’ll also gain superior fuel efficiency with PETRONAS Dynamic Diesel. In other words, you get more value with PETRONAS Dynamic Diesel. 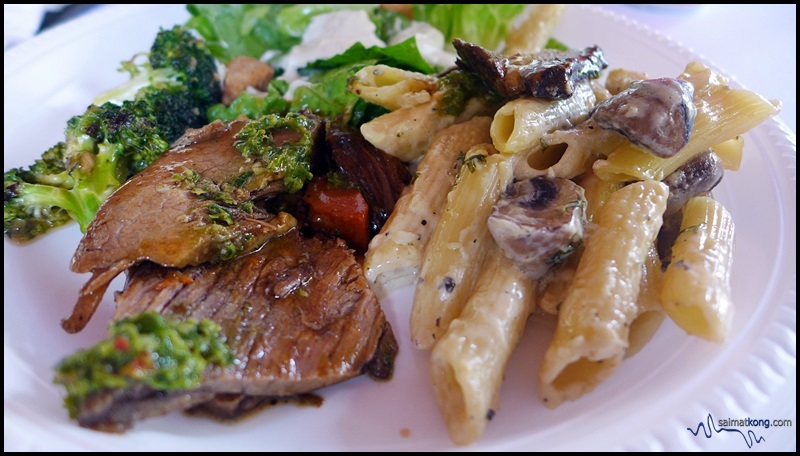 And then, it’s lunch time. Hungry! 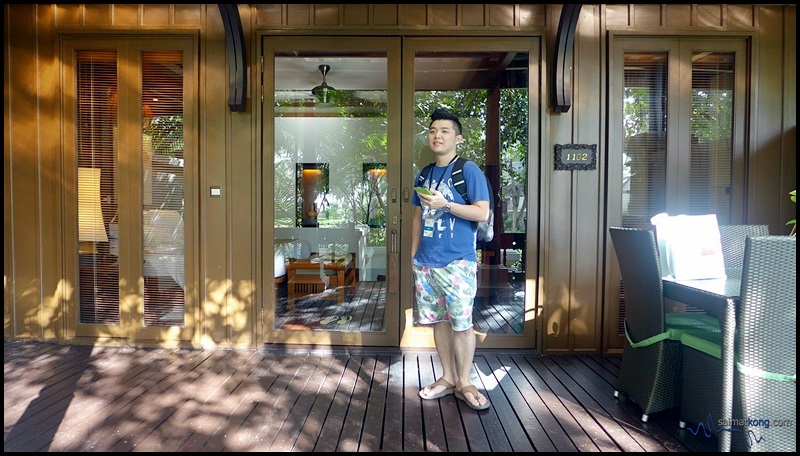 After lunch, we headed straight to Tanjong Jara Resort in Dungun, Terengganu. 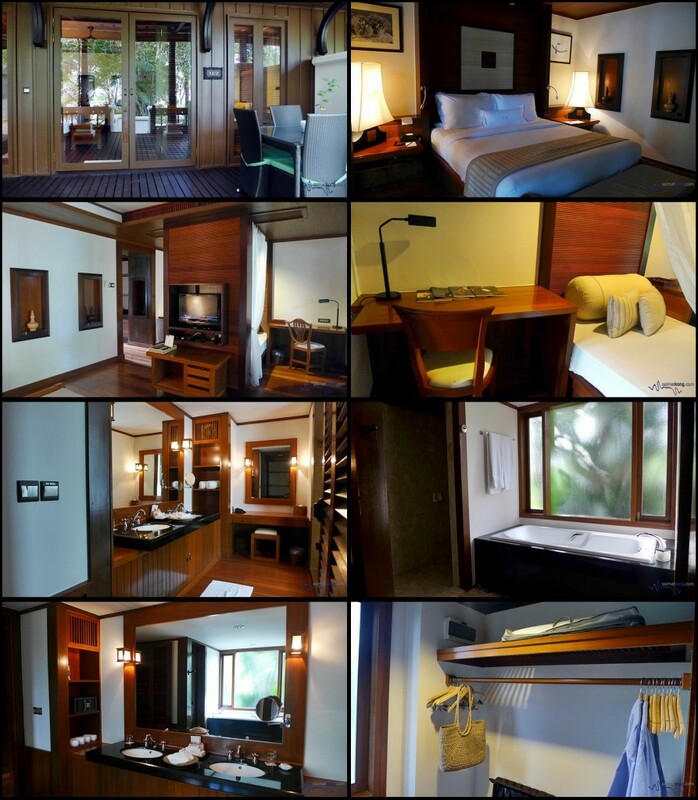 This luxury resort has very nice traditional Malay architecture design. The room I was appointed to was spacious and comfortable. 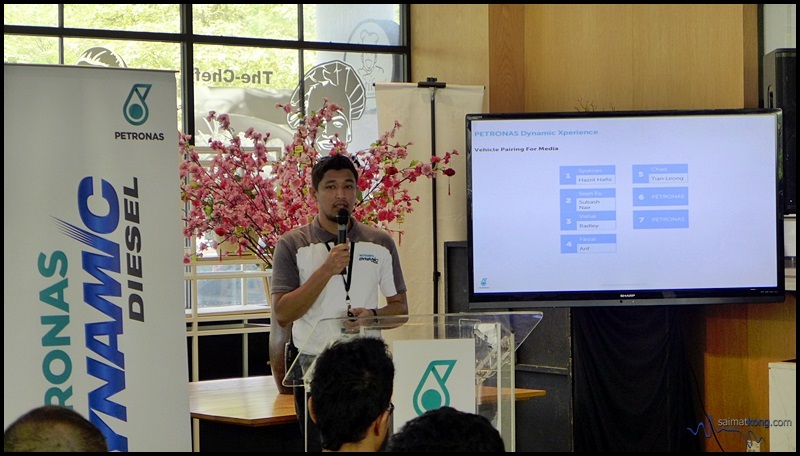 Q&A session with PETRONAS Fuel Technology Expert, Mohd Hafiz Abdul Aziz. 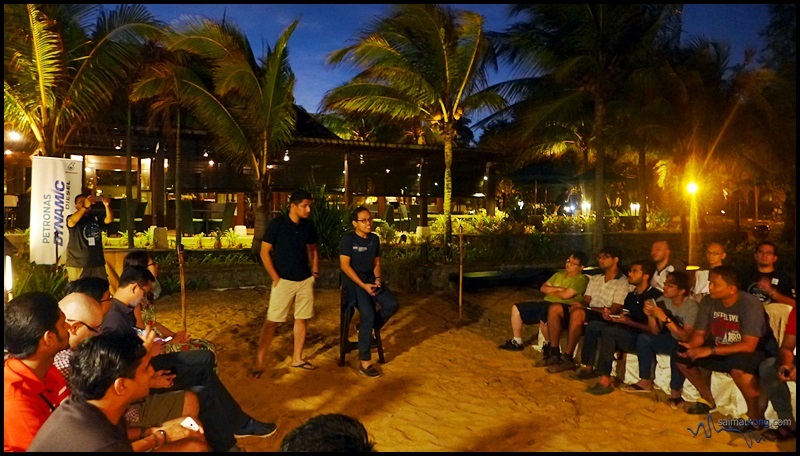 It was an evening well spent as I managed to learn a lot more about the product. I also learned that PETRONAS Dynamic Diesel fuel technology is tested and proven to deliver superior fuel efficiency and enhance engine performance to the PETRONAS Iveco De Rooy team, as evident in its recent win at the Dakar Rally 2016. The innovation for the fuel development doesn’t happen overnight, it happens through a ton of research and feedback from the team. It also shows that PETRONAS is very involved in the fuel development, it’s not just a logo sponsor. 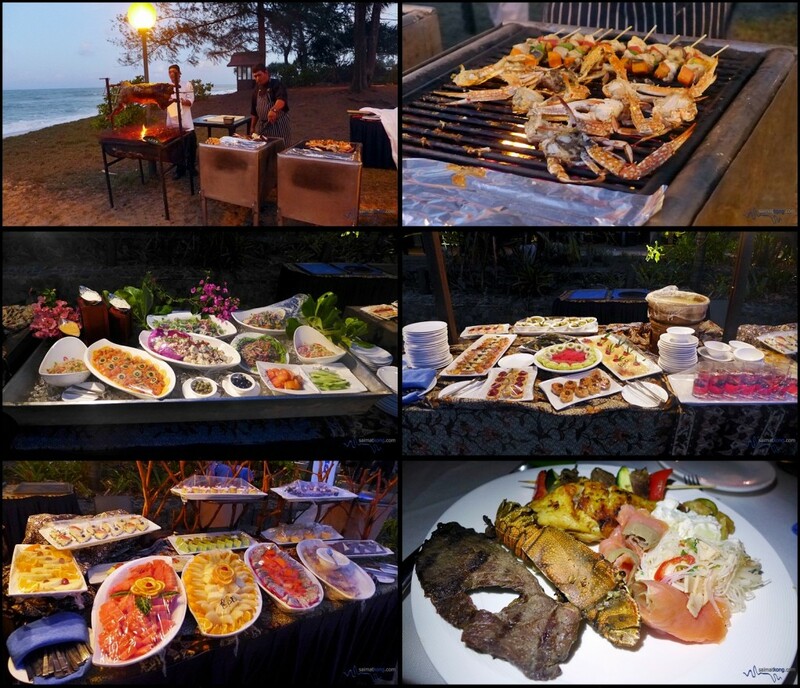 And then it was BBQ dinner at Nelayan Beach. 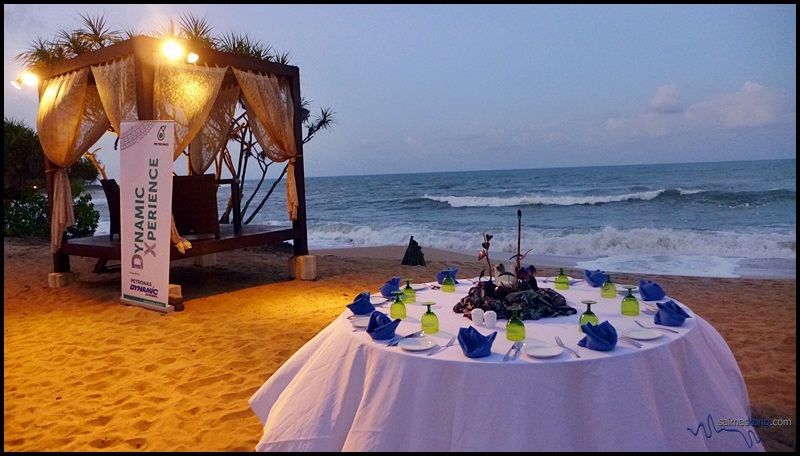 Such a nice evening with a beautiful view of the sunset – perfect for a romantic dinner by the beach. 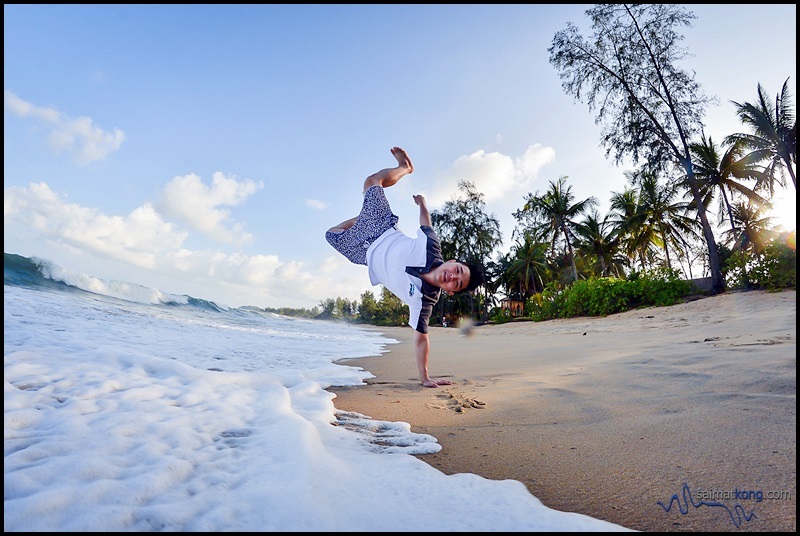 Got up early to watch the sunrise and have some fun on the beach. Lots of photo opportunity here coz the ambience here is super nice! Yay! I’m loving and having so much fun! Heading back to KL. 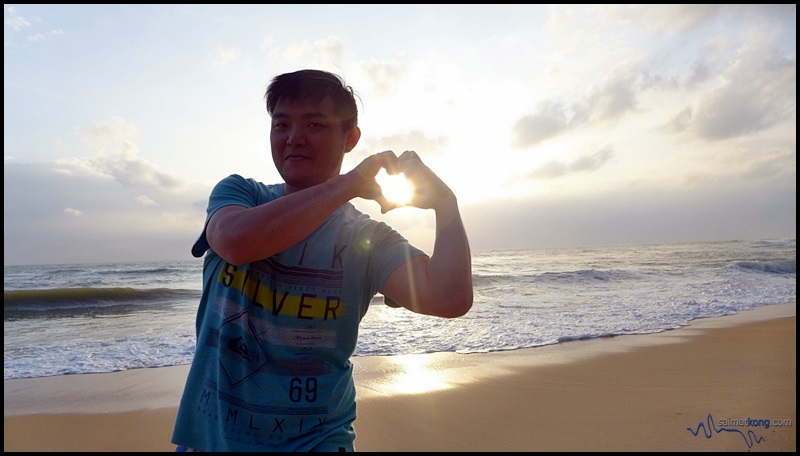 It was a wonderful and fun road trip with PETRONAS and I’m so looking forward to the next one! 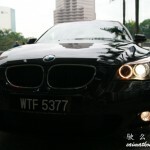 And before that, Vroom Vroom Vroom! 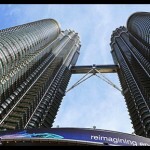 Wanna experience the PETRONAS Dynamic Diesel? Head over to your nearest PETRONAS station and fuel up with PETRONAS Dynamic Diesel! You gotta try it to believe it and it’s really such a DynamicXperience! 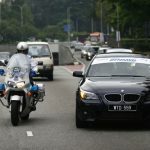 To find out the location of all the PETRONAS stations, kindly logon to www.mymesra.com.my/petrol-station-locator.aspx. You can also download the PETRONAS Pitstop App on App Store for iOS or Google Play for Android.